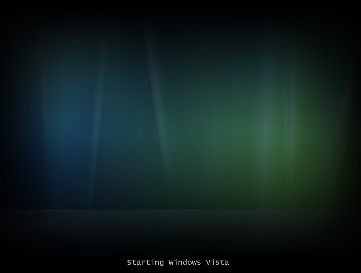 The Windows Vista BootScreen is pointless, but Microsoft decided to hide a more visually appealing boot screen that can easily be enabled with very little trouble. I’m not sure why they didn’t make the boot screen better. If you really want a better boot screen, you can check out my article on creating a custom boot logo. All you have to do is type msconfig into the start menu search box, and hit enter. 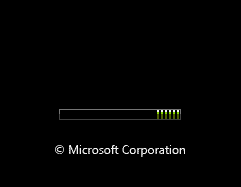 Click the Boot tab, and then check the “No GUI boot” checkbox. Hit OK and reboot the computer. You should see the new boot screen immediately. Note: You may get a Windows Defender error on the next startup. You can enable the system config utility using the tray icon and this error will go away.